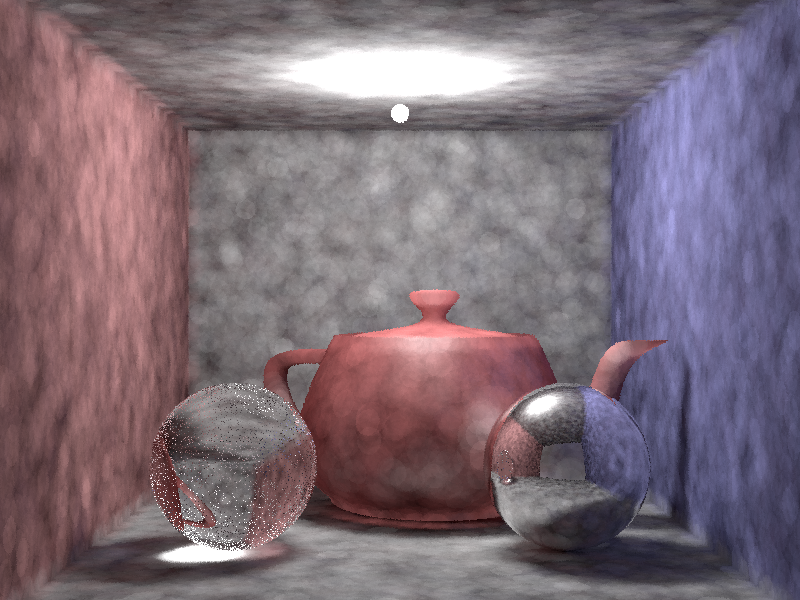 My second photon mapping image. Needs a lot of work. 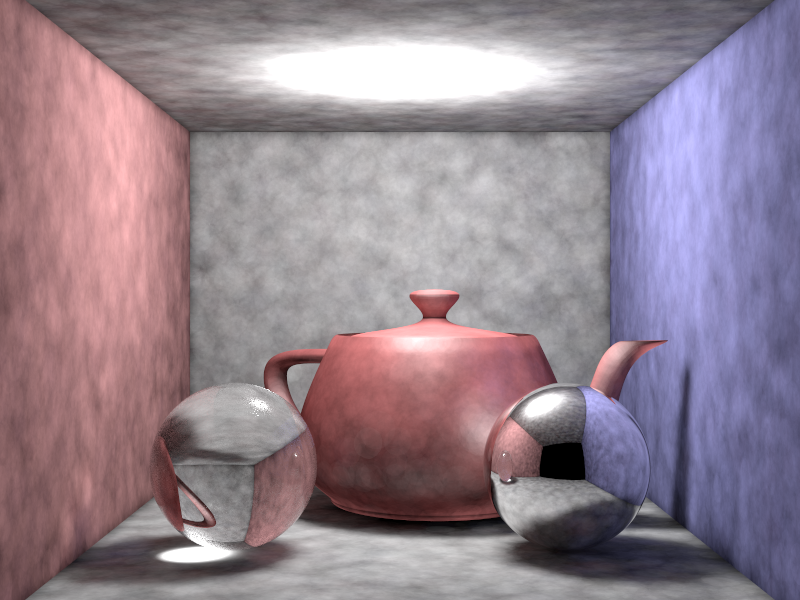 My first photon mapping image. Needs a lot of work.